Athens sends help to aid the city-states and defeats Persia. 500 B.c. - 490 B.c. Persia sets out to conquer Greek city states in Anatolia. 500 B.C. - 499 B.c. The first Persian War occurs. 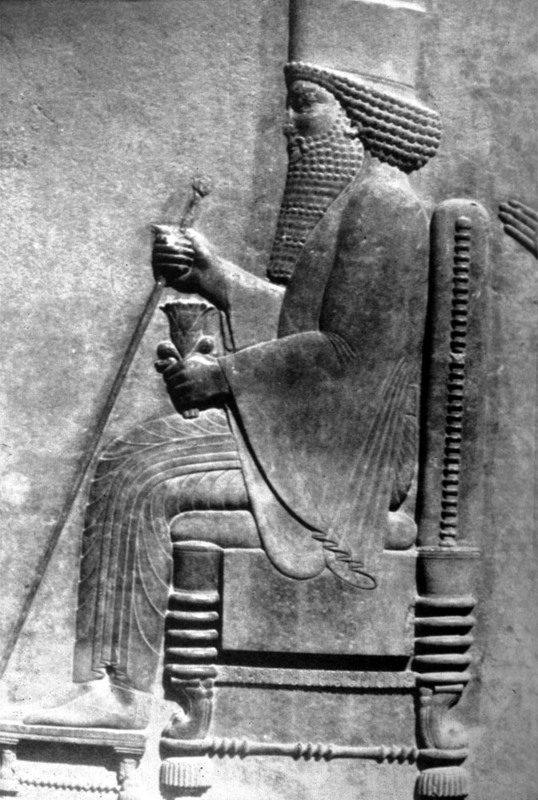 Darius I set out to conquer all of Greece for Persia. Darius, king of Persia, dies of illness. 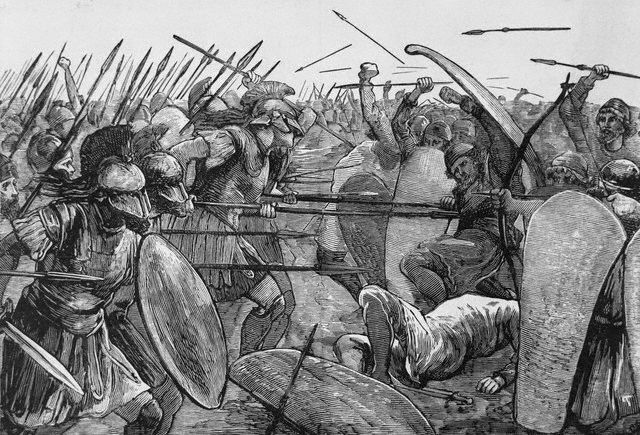 The Second Persian War occurs. Xerxes fights for revenge of his father, Darius, death. Xerxes rebuilds the Persian army. 478 B.C. - 404 B.C. 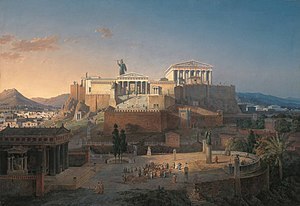 The time of the Athenian Empire was a prosperous time for Ancient Greece. Society was thriving, the government was democratic, and athleticism and art were big parts of life. 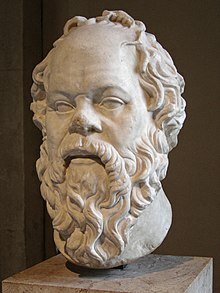 Socrates was an incredible Athenian philosipher. He taught Plato. He was sentenced to death for corruption of Athens youth. Many of his ideas are still alive today. Sparta was angry about how Athens was using their power. Sparta invaded Athens and burned their crops. 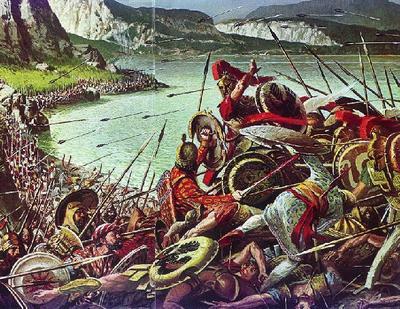 Athens fought against Sparta and lost. Sparta took over the Delian League. 394 B.c. - 322 B.c. 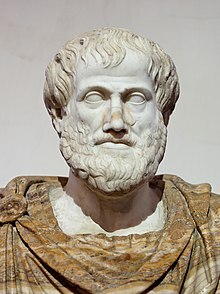 Aristotle was a Greek philosopher. He was Plato's student. 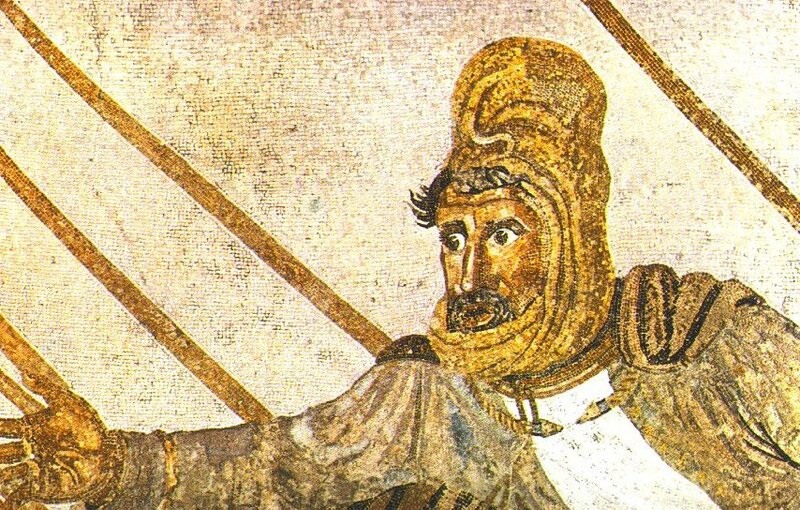 He taught Alexander the Great.